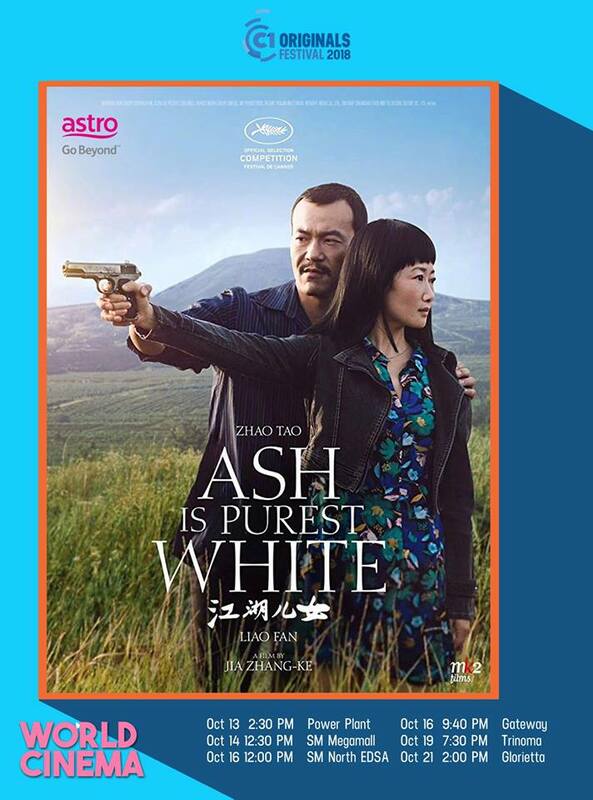 The tagline for the 14th Cinema One Originals Film Festival, "I Am Original," is on one hand a declaration, of uniqueness and of individuality, but it’s also a celebration, of that very quality we look for in the films we show, and that includes this year’s lineup for the World Cinema section, and the Opening Film. 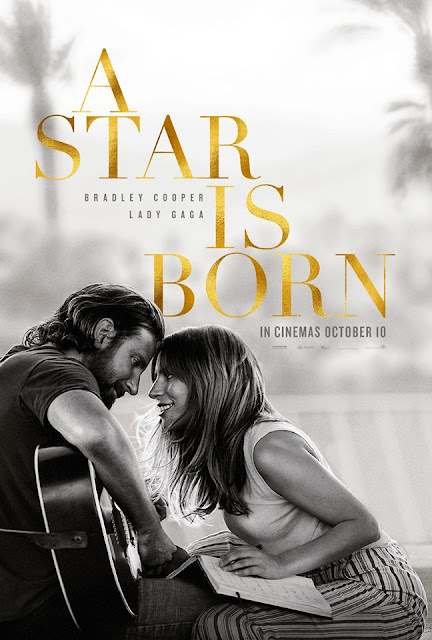 Bradley Cooper’s directorial debut A Star Is Born is a remake of a remake of a remake, and a remake of a film that’s beloved in each iteration. At some point, Cooper’s friend Eddie Vedder tried to discourage him from touching a classic. 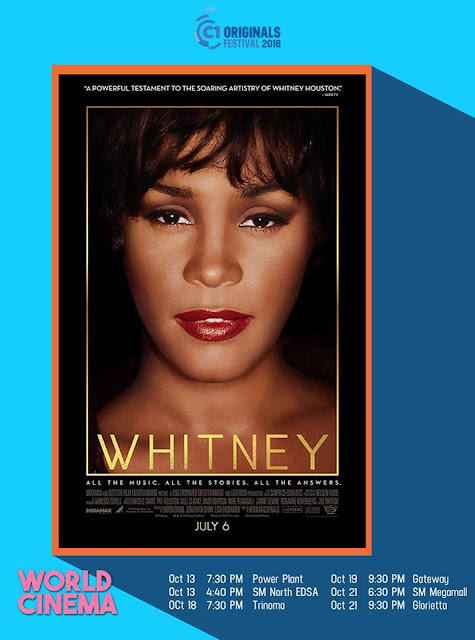 The second remake, in 1954, starring Judy Garland, turned the original film about a movie star on the rise and the man who discovers and falls in love with her into one of the most enduring musicals in Hollywood, transposing its Svengali narrative to the music business of the time, while the subsequent 1976 remake, with Barbra Streisand, re-purposed it against a rock and roll backdrop has become iconic. Cooper eventually ignored Vedder’s warnings and his remake, which stars himself as a down and out country singer who discovers and mentors and is eventually smitten by an unknown singer- songwriter, played by Lady Gaga, in what has been hailed as a breakout performance, premiered at the Venice International Film festival, and has become one of the most unanimously revered and rapturously received films of all time. A Star Is Born opens this year’s Cinema One Originals on October 9. Dave Chappelle, Andrew Dice Clay and Sam Elliott co-star. 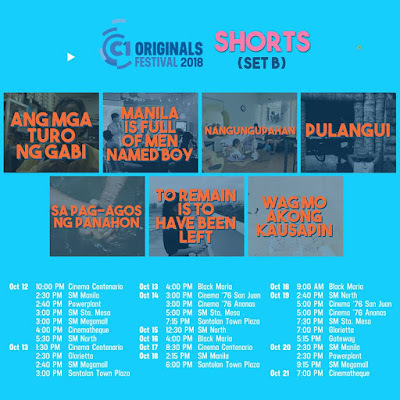 The 14th Cinema One Originals Film Festival presents a number of great films in the line-up. 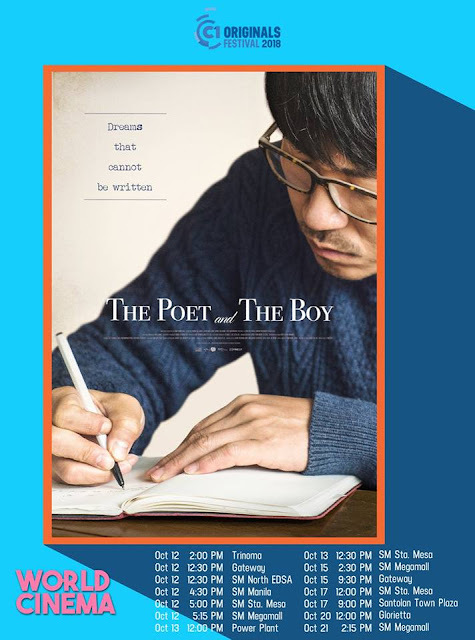 Aside from the nine (9) full-length films in competition, the festival will screen also the following set of films: Short Films Set A, Short Films Set B, World Cinema, Filipino Restored Classics, FPJ Films, and Best of Cinema One Originals. 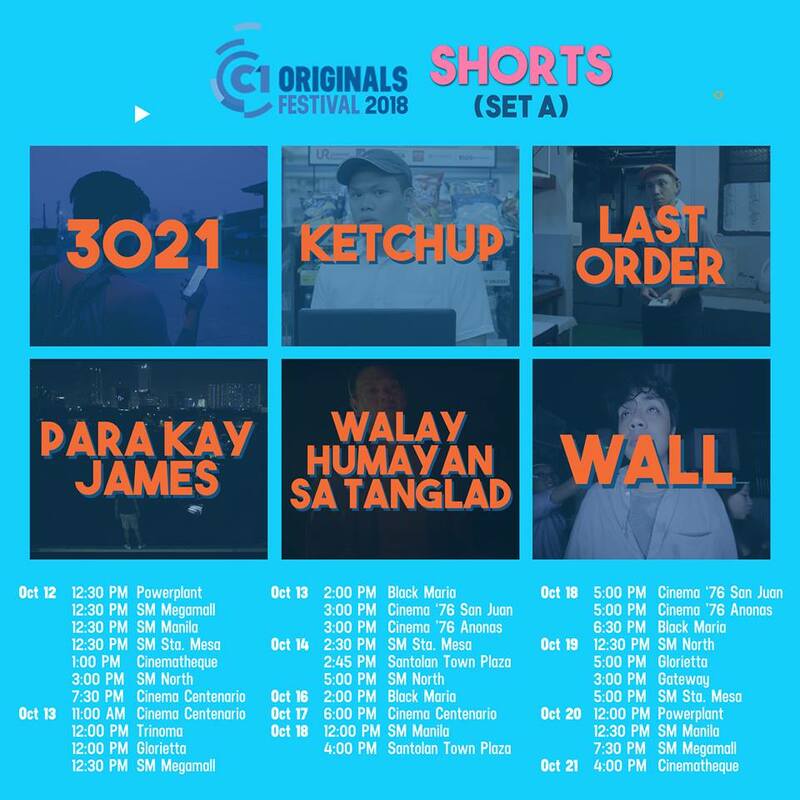 The C1 Originals Film Festival 2018 runs from October 12-21 in 15 venues. Please see the list of venues and full schedule below. 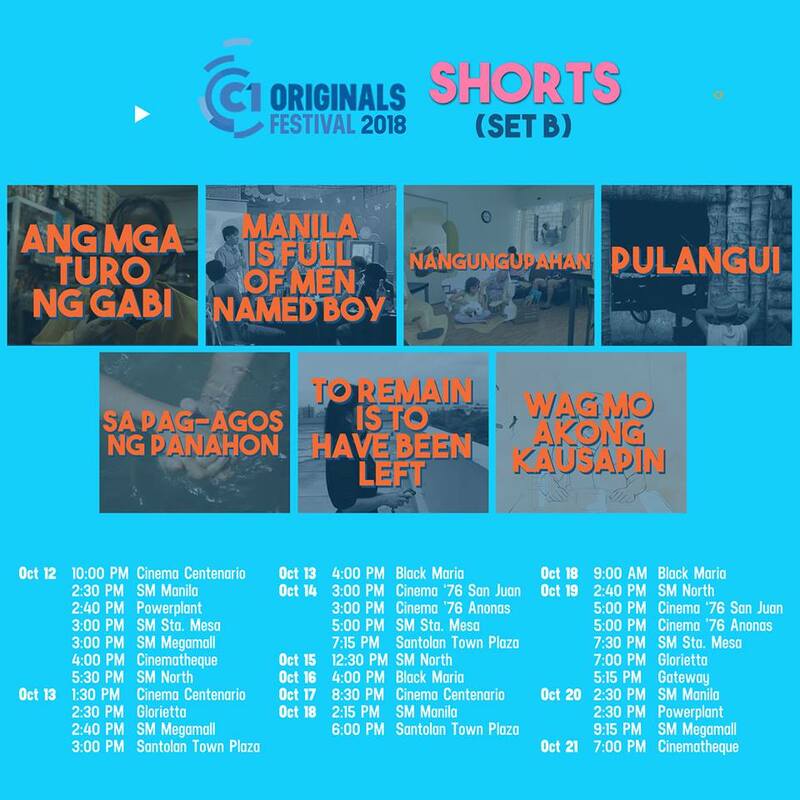 Omeng Santansia by Frank Gray Jr.
Cinema One Originals is under the festival partnership program of the Film Development Council Of The Philippines (FDCP). Catch all the films on October 12-21 in TriNoma, Glorietta, Gateway, Santolan Town Plaza, Powerplant; in Cinelokal theaters—SM North Edsa, SM Megamall, SM Manila, and SM Sta. 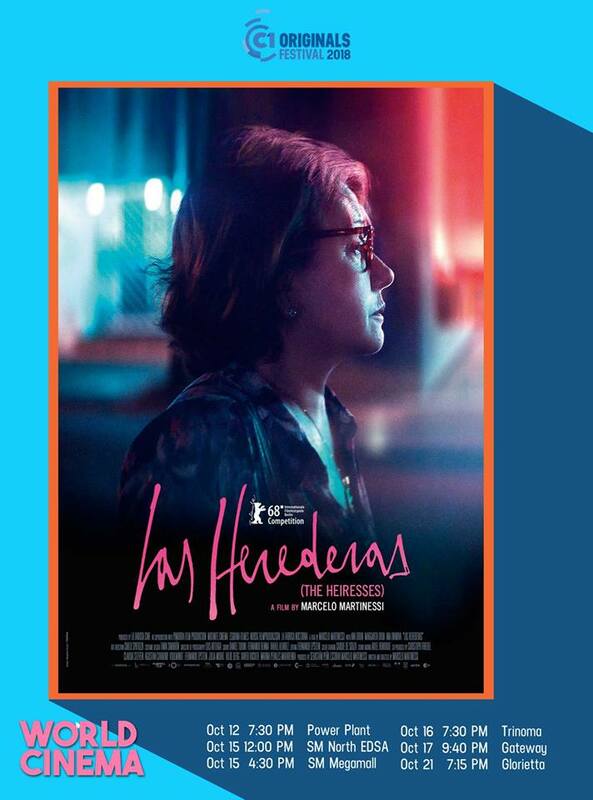 Mesa, and in alternative cinemas—FDCP Cinematheque Manila, UP Cine Adarna, Cinema ’76 (San Juan & Anonas), Black Maria Theater, and Cinema Centenario. 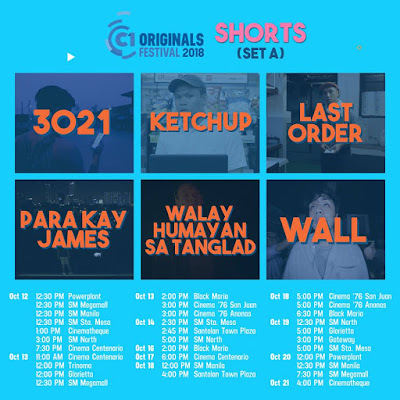 Catch all of #IAmOriginal movies of #C1Originals Festival 2018 on October 12-21! 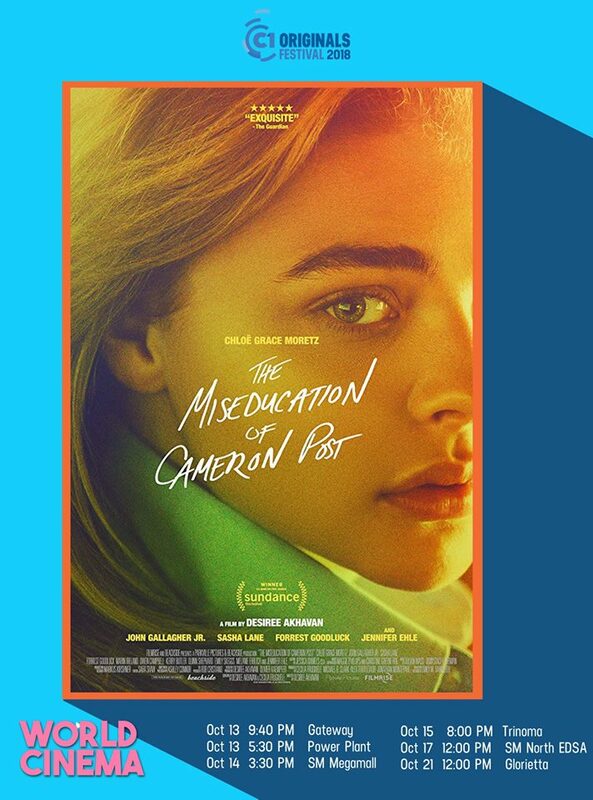 Ticket prices are at P200 each in major and alternative cinemas and P150 for students and at SM CineLokal theaters.